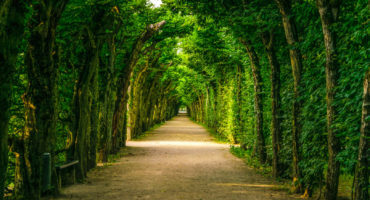 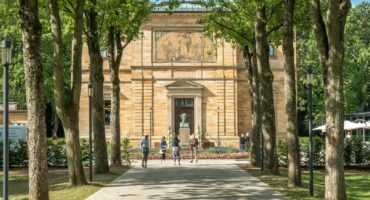 You should not miss to visit the following 5 places of interest in the largest city of upper Franconia. 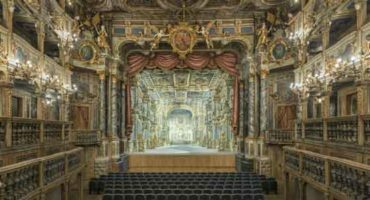 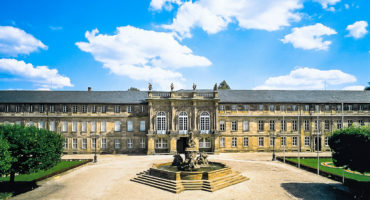 The 19th century Bayreuth Festival Opera House of Richard Wagner is one of the largest opera houses in the world and known for its one of a kind acoustics. 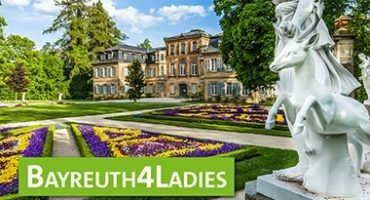 Get to know Bayreuth, the city of “strong” women, a place to have a fun time with girlfriends.